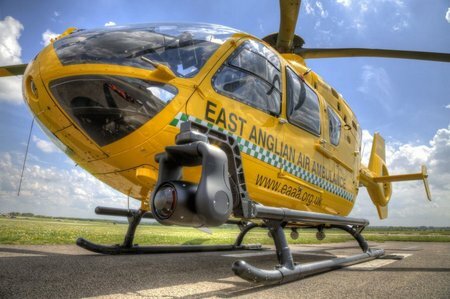 The latest draw for the East Anglian Air Ambulance (EAAA) Lottery has been made and this week’s lucky winner of £1,000 is Mr B Pye from Horstead, Norfolk. 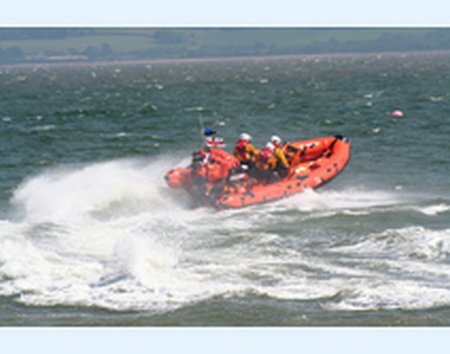 Brixham coastguard tasked the Exmouth inshore lifeboat, George Bearman at 1pm today, 30 May. 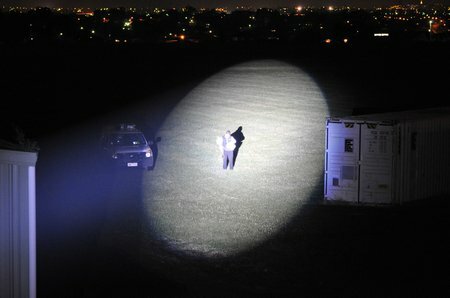 A dog, a young springer spaniel had fallen from Orcombe point during a walk. 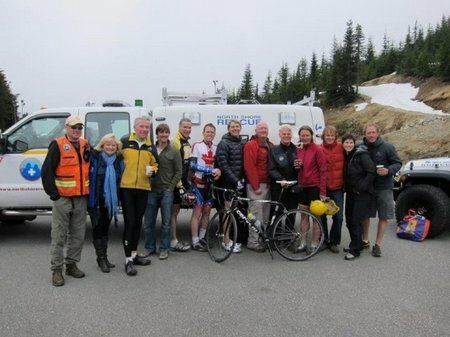 Its still not too late to sign up for the Rotary Ride for Rescue! 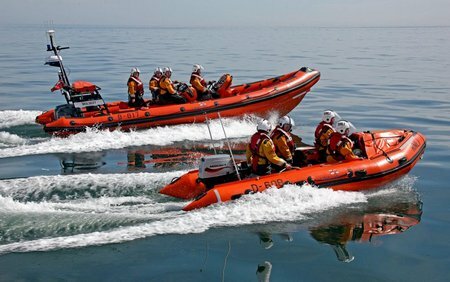 Lifeboat volunteers from Sunderland RNLI Station scrambled into action earlier this afternoon (Tuesday 28 May) to assist two men after their boat suffered a fuel problem out to sea off Hendon, Sunderland. 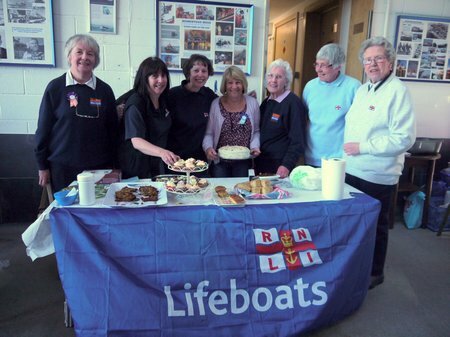 The Exmouth RNLI Fundraising Team raised over £500 at their Cake Bake event on 26 May. Prize-winning entries were sold at auction by East Devon MP and RNLI council member, Hugo Swire. 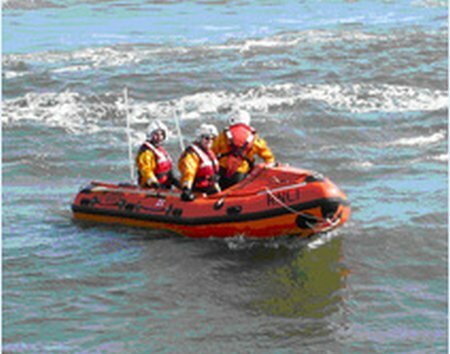 RNLI lifeboat volunteers and lifeguards rescued 85 swimmers from the sea this afternoon (Sunday 26 May) during a swimming event at Southwold. 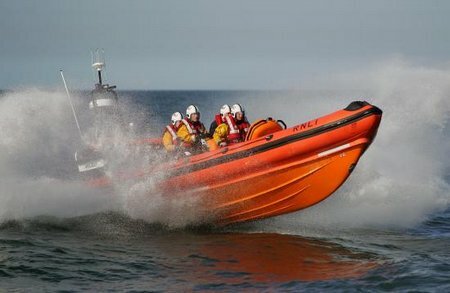 Lifeboat volunteers from Sunderland RNLI Lifeboat Station scrambled into action shortly after 04:30pm this afternoon (Sunday 26 May) to assist 2 teenagers who had become cut off by the rising tide at Seaham. 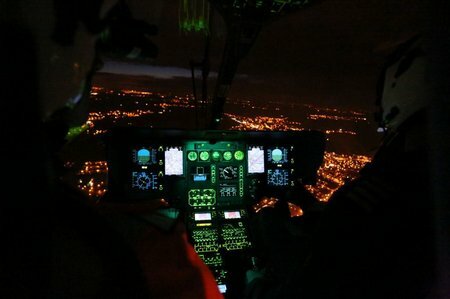 More lives will be saved across the eastern region now that a dedicated air ambulance has made history and been granted permission to fly helicopter emergency medical service (HEMS) missions at night. 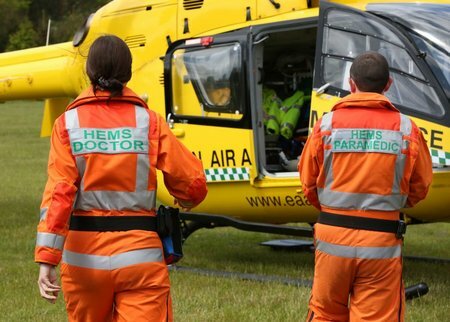 Cambridge RAG are hosting a charity wine auction and tasting in aid of the East Anglian Air Ambulance. The event will take place on the evening of 7th June 2013 in the Old Kitchen, Trinity College, Cambridge. A variety of exceptional wines have been donated from the cellars of a number of Cambridge colleges. Wines including, Château de Saint Cosme, Gigondas; Pouilly Fumé, les Charmes, White Loire, Domaine Jean-Claude Chatelain and Monthelie, Ch de Puligny-Montrachet, White Burgundy, will be auctioned off to raise money for a number of local charities including the EAAA. With the help of auctioneer, Paul Bowes from Bacchanalia on Victoria Road, RAG hopes to raise over £2,000 for their charities.